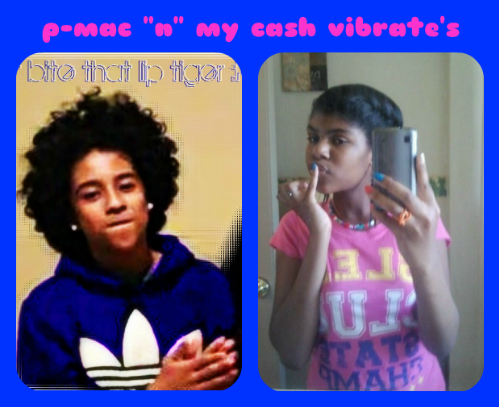 mii nd my hubby. mii nd my hubby. Wallpaper and background images in the মাইন্ডলেস বিহেভিয়র club tagged: mr n mrs perez princeton mindless behavior. This মাইন্ডলেস বিহেভিয়র fan art might contain প্রতিকৃতি, ধনু, and চতুর. she right that is a fine as heck pic of princeton! !